If your cats love fluffy feathers , this is the refill for them! 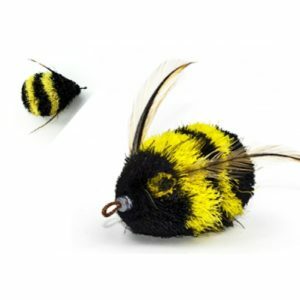 With the Frenzy, Purrs or DaBird Interactive Wands, you can put life into the toy, so that the target at the end of the string can wiggle, creep, fly or dart around the room, or garden. Your cats’ speed and grace will amaze you as they dash around trying to capture the prey! 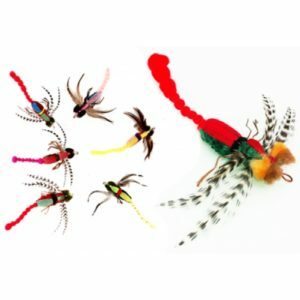 The Turkey Fluffer is an average 22cm long from hook to feather tips. Feathers an average 11 to 15cm long. Made with over 30 Soft Turkey feathers fixed to a plastic cap. The connection to the wand toys is via a strong braided Nylon hook on the front (No metal).